What if it rains? The weather looks great, but for future reference, we do not cancel this event and all sales are final. No refunds for any reason. Can we bring someone under 21? No, ADULTS ONLY. They can drop you off and pick you up if they are at driving age, but cannot attend the event. Join us Saturday October 13th 1pm-6pm or Sunday October 14th from 1pm-6pm for Skippack’s 9th Annual Winetober Fest. Wine, food, and music! Tickets purchased after 12pm Saturday October 6th will be available at will-call. The Food and Wine Festival features spectacular food trucks and a multitude of vendors to browse. There will be live music and plenty of shopping options. To top it off we will be featuring wine from the Pennsylvania area wine growers and distilleries. Skippack is a beautiful, classic American small-town located in the heart of Montgomery County, Pennsylvania. Offering a vibrant selection of boutique retail shopping, services and 5-star dining, the classic look and feel of historic Skippack Village has something for everyone! Please Note: SECURITY AT WINETOBER FEST. You must have a wristband in all Festival Areas, due to children activities, all folks will be checked for wrist bands to enforce control of alcohol. Parking is available at the lot which serves the Wooden Duck at 4033 Skippack Pike. Walk right across the street to check-in area. There is no charge for parking. Other nearby lots are Justin’s Carriage House 3911 W Skippack Pike. This is a Dog Friendly Event! Feel free to bring your dog if they get along with other dogs and people. 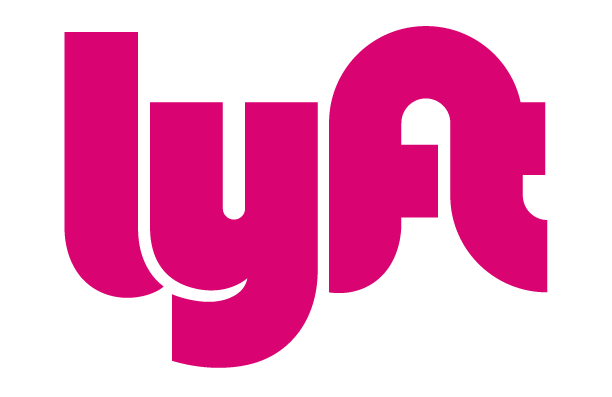 Taxi Service to the Wine Festival is available from Homestead Taxi in Lansdale; call (215) 855-9006. 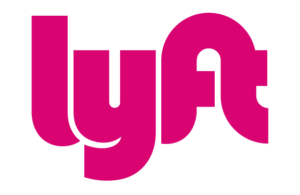 Uber/Lyft – Download before wine fest. When you arrive at the Wine Festival, please check in at Village Wine Cellar 4038 Skippack Pike. You must show valid photo I.D at the door to be admitted and to receive a wristband, which is required to participate in the festival. Location same as check-in (4038 Skippack Pike). Wine check tickets are placed on each wine container. You must have your wine check ticket to pickup your wine (or have your full name written on the ticket). Pickup begins at 2:30 and ends at 6:30. 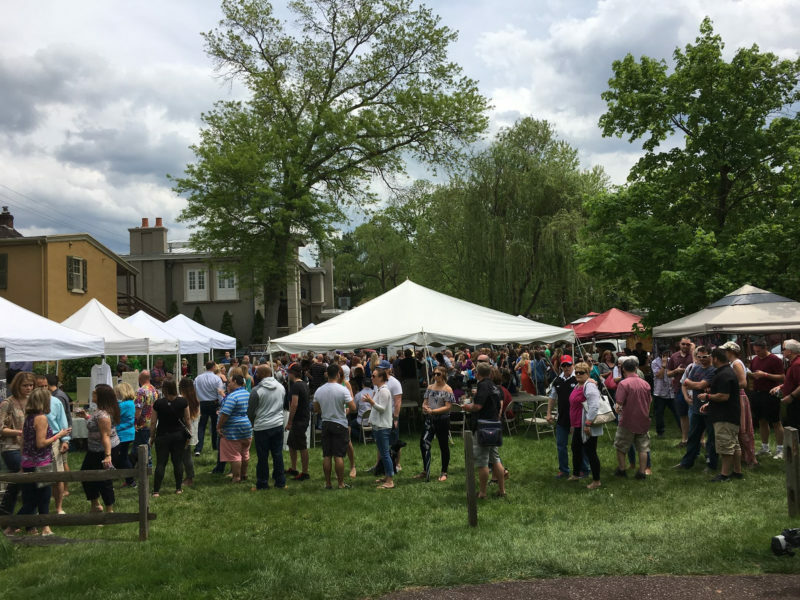 If needed, wine can be picked up within 10 days after the fest at Village Wine Cellar (4038 Skippack Pike) or call (484) 991-8870. Share The Love Please Take a Moment and SHARE this Event with Family, Friends, & Co-Workers by Clicking Below.